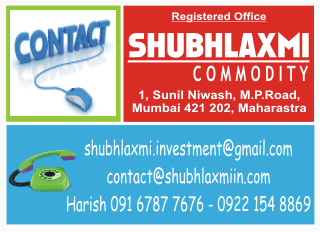 From the low of Rs.2,643 MCX Crude oil has moved up sharply in the last few sessions. On the way up it has crossed the crucial daily moving averages. The daily momentum indicator is in line with the price action. In the previous sessions crude oil tested the high of Rs3,340 as well as the daily upper Bollinger band. However, it couldn’t surpass the hurdles on closing basis. A minor degree dip in the price would be a buying opportunity. As long as the oil trades above the support zone of Rs.3,074-3,000 the bullish potential remains intact. 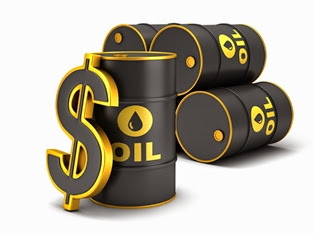 Once the level of Rs.3,368 is crossed the oil can move up till Rs.3,600.